Thanga Tech Systems is involved in offering best Industrial Pumps. These pumps are finely manufactured to let users have best pumping solution at industrial level and at genuine price. We are highly acknowledged among consumers for providing Flow Pumps such as Diaphragm Pump, Fluid Gear Pumps, Industrial Agitators, Plunger Pump, etc. These offered products are best in quality and safe to use for years. 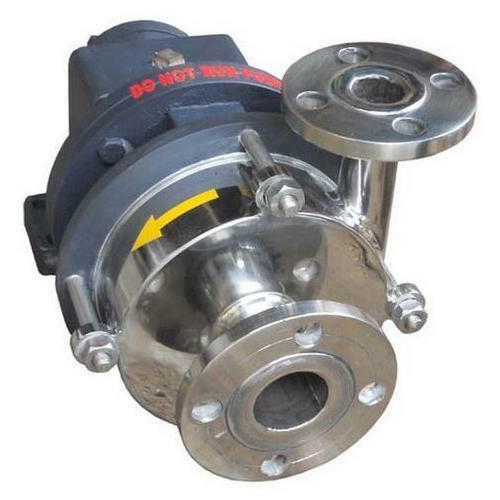 Moreover to this, these offered pumps are made of ductile metal that is rust proof.